First Steps Nursery are always looking for hard working childcare professionals to join them. Send your CV to jobs@firststepsnursery.net and one of the team will be in touch with you to arrange an interview. 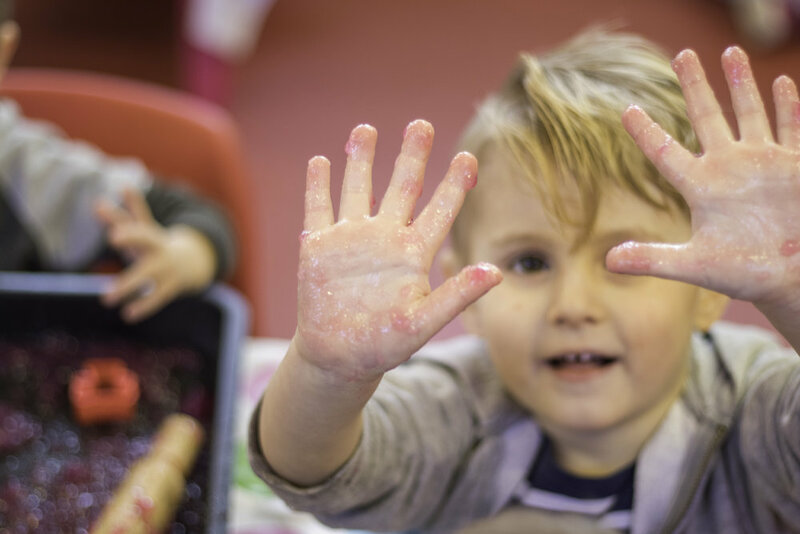 First Steps Nursery has rapidly become a busy children’s nursery, with an outstanding reputation in the both our Poole and Portsmouth locations. Due to continuing business growth, we are on the search for dynamic, caring and fun people to join our team(s) to help with increased demand, and aid us with the day to day running aof the business. So if you’re looking for a career in child care and want to work for a company that actively invests in its staff, get in touch. We would love to hear from you! We want our team to see First Steps Nursery as a place to build a successful career within the child care profession, and so we continually look for ways to push our team to do better, and learn new skills. We invest in an online learning resource so you can keep up with the latest in best practice, and skills relevant to your career path. We also our award team with a free Tastecard that entitles you to discounts at some of the UK’s best loved restaurants. So, if you want a career in childcare that delivers more, and encourages you to unlock your full potential. Send us your CV today!